Julia Medew in The Sydney Morning Herald tells the true story of her parents' suicide pact - a must read. Paul Kalinithi in the New Yorker on his last day as a surgeon. 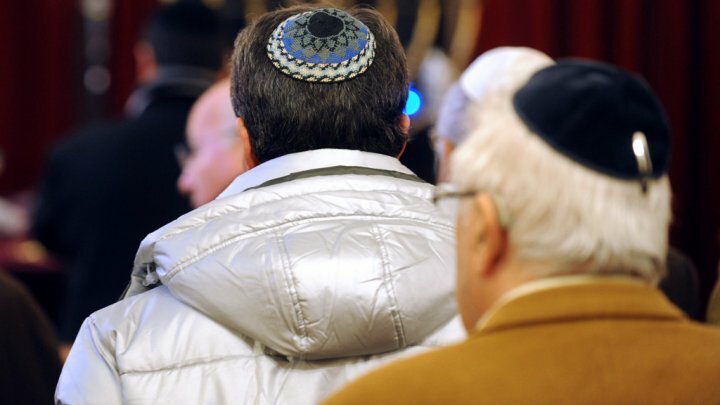 Jonathan Tobin in Commentary on kippahs and the future of Europe.